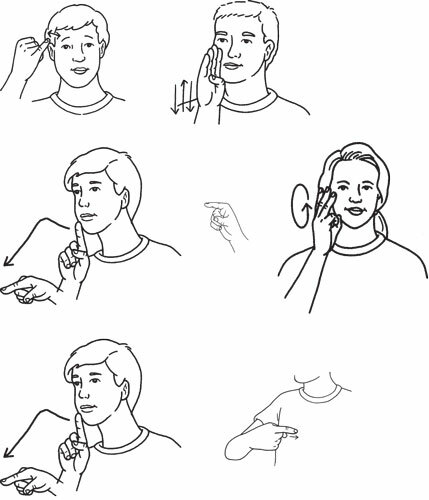 In American Sign Language (ASL), turning a verb into a person is called personification. You do it with two simple motions: Sign the verb and then glide the heels of your hands down the sides of your body with your fingers extended outward. The result of this is an agent. Look at this list.